1-hour session within 30 minutes of Raleigh with all edited files delivered via digital download. Travel fees may apply for locations outside of Wake County. 30% discount off regular prices for orders placed within 14 days of the gallery going live! If you are a college senior, reach out to me. 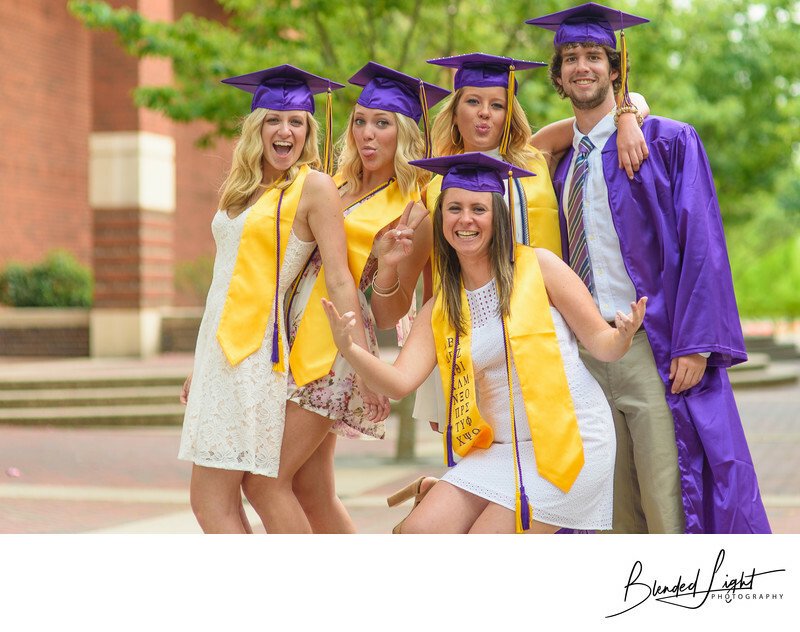 I love working with college seniors and offer some different options for you, especially if you are coming as a group! Senior Portraits are fun-filled, exciting sessions that create beautiful and telling images of my seniors. My goal for Senior Portraits is to record who you are right now combined with a touch of who you were and who you will be in subtle and no so subtle ways. Parents and siblings are always welcomed at your session and I am more than happy to do a “mini” family session within the time frame. They are the biggest influences in your life, so a couple shots with them won’t kill you! To ensure that your images show your true beauty, I always suggest having your hair and makeup done professionally the day of (or day before on the hair). For the guys, no makeup is needed, but a haircut is nice to do a couple days before the session. 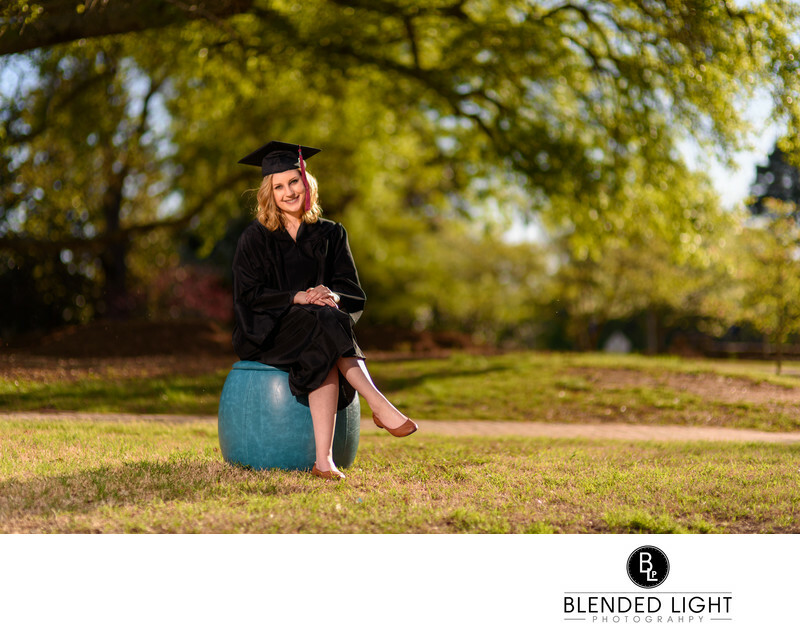 Senior Session fees are due when the session is booked, are non-refundable and require a contract where we lay out the basic terms of location, dates, times, names and some other tidbits of information I like to share. So, what if someone wakes up sick on the day of or it's pouring rain? Great question! In the event that something goes wrong, we can reschedule subject to my availability. I allow 1 reschedule with no charge and after that, there is a $20 reschedule fee per change. Changes due to weather are NOT included. Sessions are scheduled Sunday-Friday, with a limited number of Saturdays throughout the year. Turnaround time on most senior sessions is 2 weeks, though that is influenced greatly by other jobs I have going at the same time. Once your gallery is posted and the link sent to you, it remains active for 60 days for your ordering. If you have specific questions, please don't hesitate to contact me. I can be reach at 252-341-0974 or you can use my contact form.